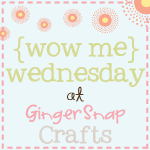 Ever since I worked on my Fall Wreath Tutorial I’ve become a little obsessed with wreaths. I always thought of wreaths as a floral craft, which I have yet to tackle, so making them never appealed to me until I spotted the yarn wreath…then inspiration struck! 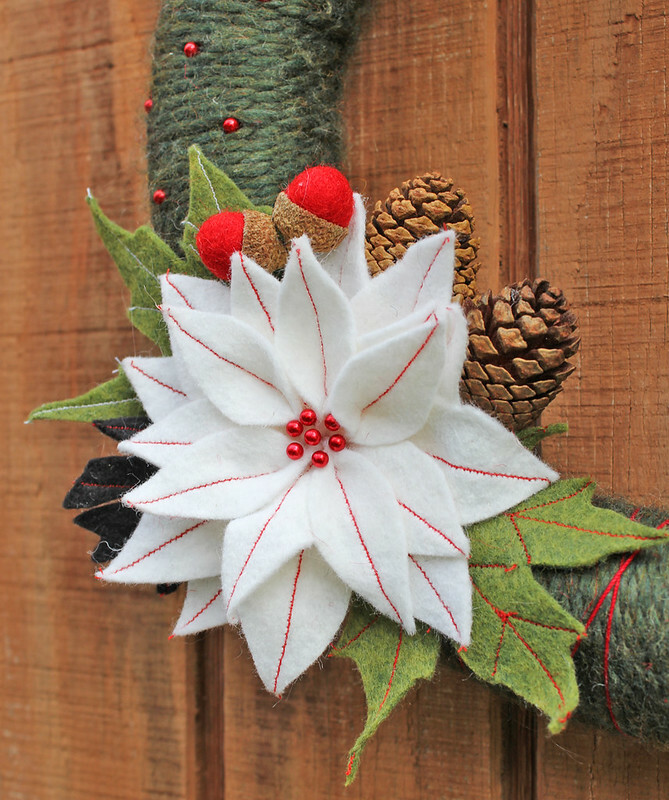 Suddenly I saw wreath possibilities in everything, not only yarn, but burlap, twine, paper, ribbon, Christmas cards for that matter, the possibilities seemed endless! I started working on some winter wreaths with the intention of eventually selling them on Etsy. 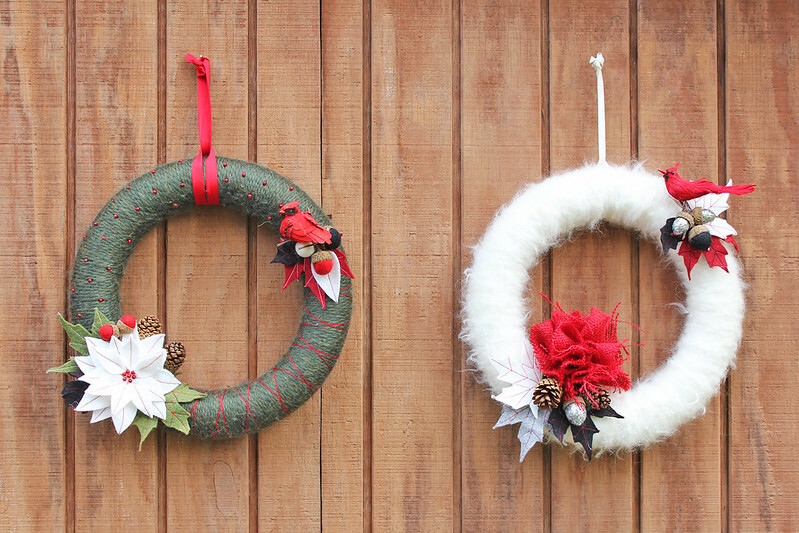 They still haven’t made it to an online shop but I wanted to share them here with you along with some links to all the wonderful tutorials I used to make the various wreath details. Once I started pricing out all the accoutrements to add to a wreath I determined it would be less expensive and allow me more creative control to make everything myself. Yes, it’s more time consuming but the result is so much more appealing. I didn’t make the birds or pinecones, though, that would be insane! 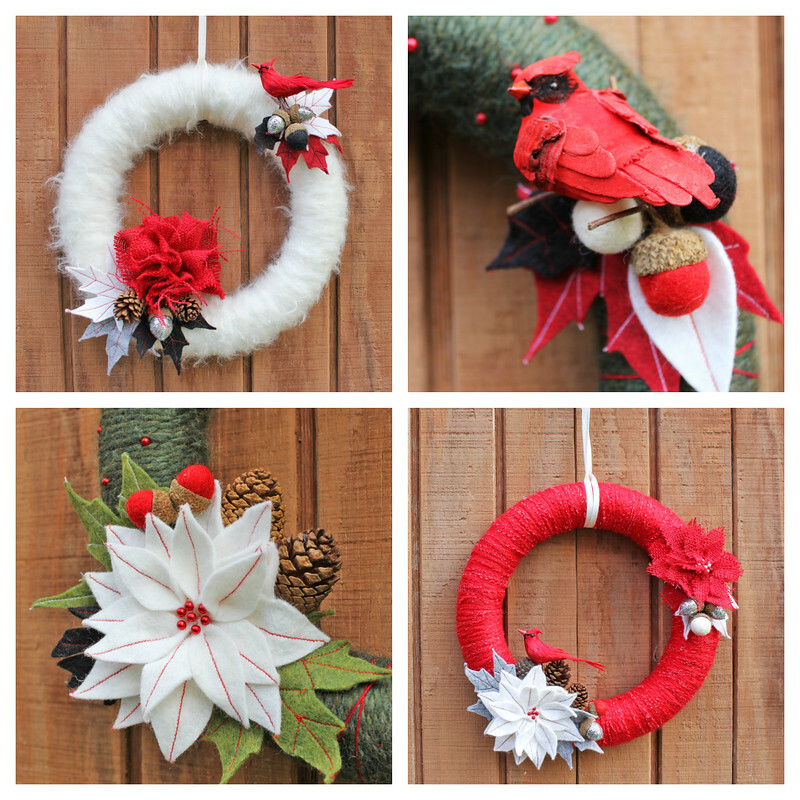 Here are the online resources I used for making felt leaves, acorns, poinsettias, as well as burlap flowers and thickening felt. May you be inspired to try some of them! Burlap Flower Tutorial on Snug As A Baby. I wrapped my flowers around a pipe cleaner and then cropped the end of the pipe cleaner since I pinned and glued them to the wreath instead of creating a bouquet. How to Thicken Felt Thickening felt for the flowers and leaves was a great idea! It gives them a softer, aged look. 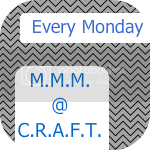 Thanks Chickpea Sewing Studio for the great tutorial! Felted Acorn Tutorial Mrs. Polly Rogers has an awesome tutorial on making felted acorns. Just be sure to wear rubber gloves when making them or your hands will end up cracked and wrinkled, trust me I speak from experience, OUCH! Felt Leaves For the felt leaves I used a combination of online tutorials including the Felt Leaf Template from Martha Stewart, drastically downsized, as well as Dana from Made’s Fall Felt Leaf Tutorial on adding the sewn leaf details. Felt Poinsettia I started with this tutorial from Better Homes and Gardens with some modifications. I used hot glue so I skipped the clothespin step. Since I was pinning these to a wreath I also elected to make the center dots out of pearlized pins. And as I did for my felted leaves I sewed some contrasting details to the poinsettia leaves for a little more oomph! 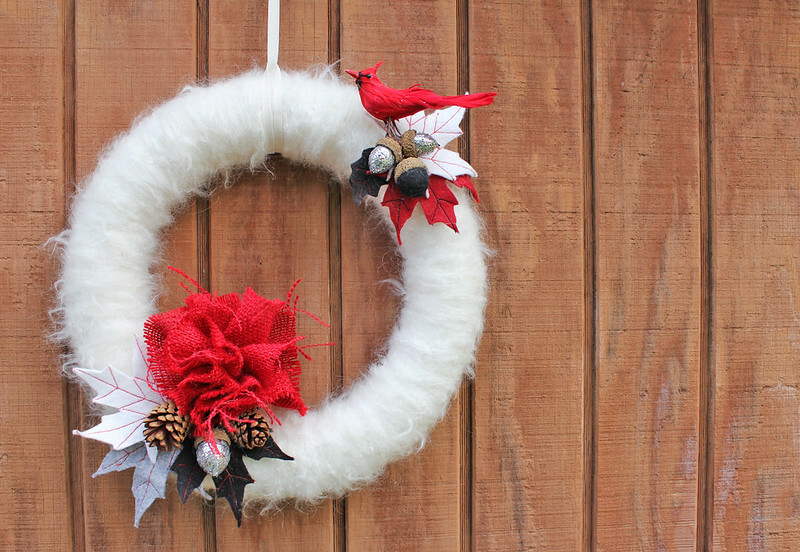 My favorite wreath is the one made with the white yarn; it looks so snowy! These are beautiful! Thanks for the tutorials. Thank you for stopping by Janet!